A man has been fascinating me on the subject of ignition advance. No no; really. He has, and it actually was fascinating. Strange but true. By way of illustration, he suggested that I cast my mind back to my own golden youth, when every journey was an endless holiday, days were long and funds were short. 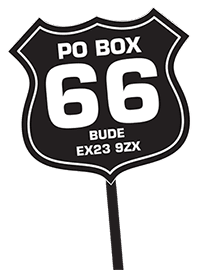 The latter was the reason I rode a 1948 motorcycle in 1971; not because it was great (it was of course that too, but it also cost a fiver), not because all my very many friends envied me and many girls were desperate to share rides, and not because it was an AJS and smelled disconcertingly of chicken manure. 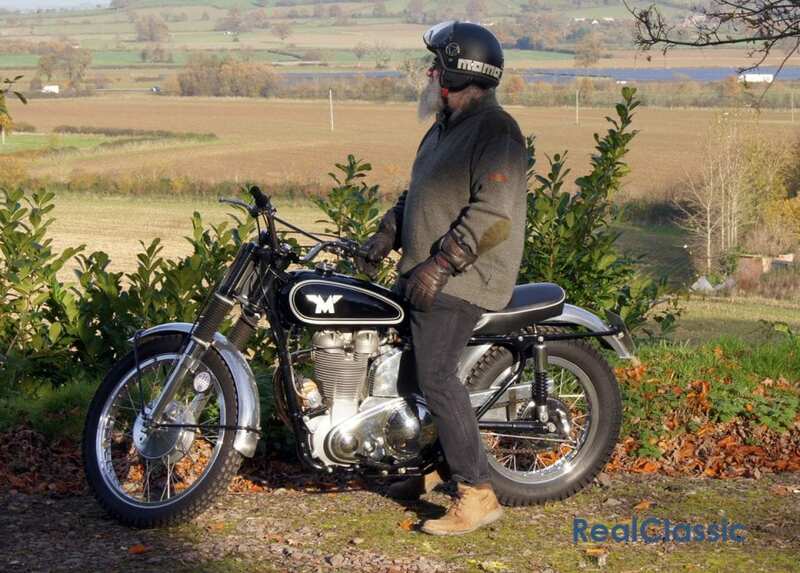 It was of course a 500 single – a great huge machine compared to the 90cc Hondas and 175cc BSAs of my contemporaries – and it was a cunning challenge in the starting department. Which is where my friend came in. His memory jog reminded me that the second best anti-theft device was to completely advance the manual ignition; the bike became unstartable. The actual best anti-theft device was the bike’s utter undesirability; only someone desperate to get somewhere and bored with walking would even attempt to steal it. And at least two of them did – attempt, that is. 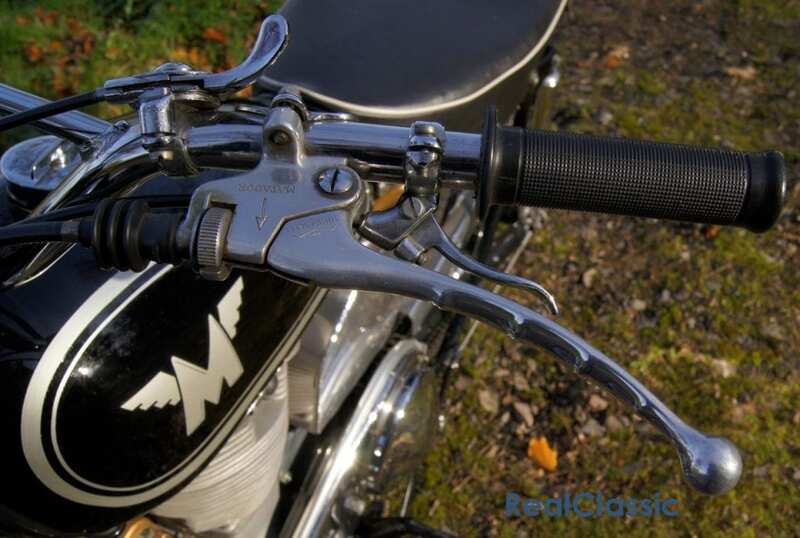 The little left-handlebar lever was a magic device. Pull it tight and the old lump would boom into life almost first kick almost every time. Push it the other way and damaged ankles and image were the result. Once the wheels were rolling, the same little lever allowed an almost sophisticated degree of control over the way the engine performed. 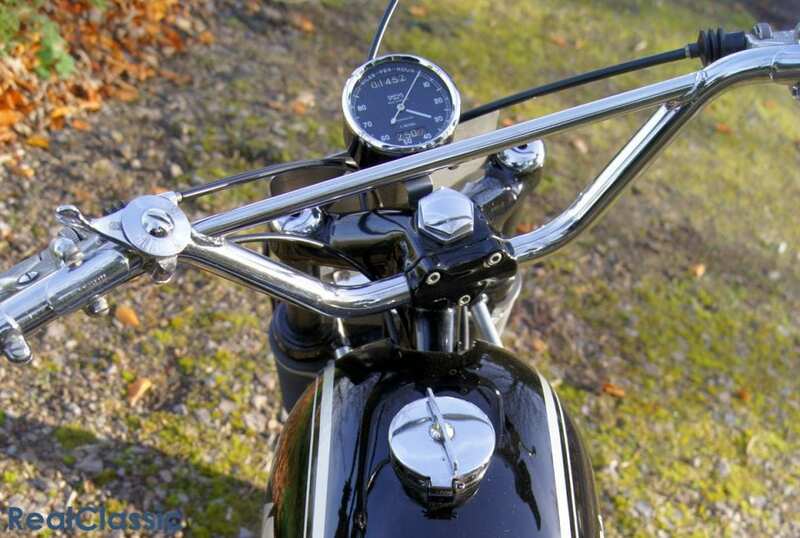 Once running, the lever could be advanced about half-way (at the same time as the air lever on the opposing bar was half-opened from cold) and it would chuff along dependably at traffic speeds; pulling from nowhere and making very little exhaust noise. This was a good thing, mostly because of the questionable legality of my documentation. Out of town, the spark could be advanced until the cable was slack, and all the AJS’s horses could give their best. There were not a lot of them, so anything which encouraged their energies was to be treasured. Sometimes I could keep up with mates on their 90cc Hondas. Not always, but sometimes. When the long narrow winding and unsurfaced lanes up to the Quantock Hills arrived, a third or so of spark retard calmed the horses, allowing the old thudder to climb steadily and evenly, leaving its witless rider to stand up on the rests and concentrate on dodging the ditches while looking cool. The conceit was to stay in second on a steady throttle opening and accelerate or not by adjusting the advance lever. It was very dependable, and is, as my companion has recently reminded me, something of a lost art. Mechanical automatic spark advance systems were always crude devices. Acceptable when new, but subsequently wearing rapidly until their spring and bobweight mechanisms became sloppy and stretched, resulting in ignition timing which varied unpredictably, ensuring lousy starting and occasional stalls in traffic, while at the same time being sometimes prone to seizure, which produced static timing suited neither to starting nor running well. No wonder everyone was delighted when electronic ignitions became the order of the day. 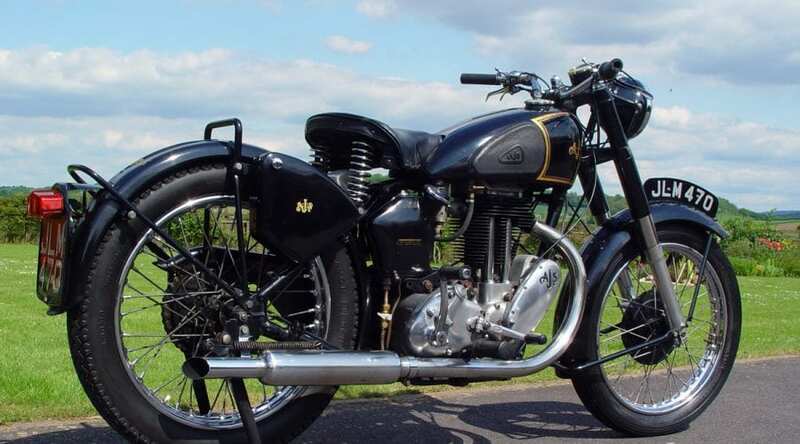 Entirely by coincidence, I recently found myself in the saddle of a 350cc Matchless scrambles iron; the genuine article, not a tarted roadster, and gazed in curiosity at its gold-painted Lucas wader magneto. Ignoring its alleged underwater abilities, I wondered whether I could remember how to ride it on the advance lever. Surely it’s like riding a bicycle? Once learned, never forgotten. That’s the theory. And so it proved. Full retard produced instant starting; half advance was perfect while the engine warmed through, until its beautifully cast alloy barrel grew too hot to hold, and then full advance unleashed all 27bhp at a heady 6300rpm. 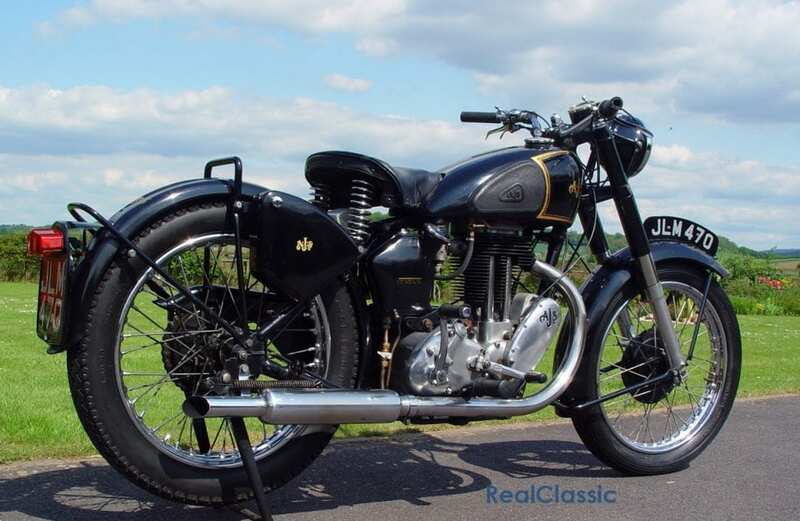 At this point, it was one very lively Matchless; light, snappy and short geared to suit the dirt. Then onto the leaf mould and gravels, lousy grip. Tiny throttle, low gear, two-thirds retard. The engine’s character changed completely. No exhaust bark; no clack from the piston in its barrel. Advance the ignition while leaving the throttle where it was and the back tyre dug in, the exhaust snapped a little louder and urge returned. As my friend had reminded me; it’s a lost art. Like patience and consideration both.